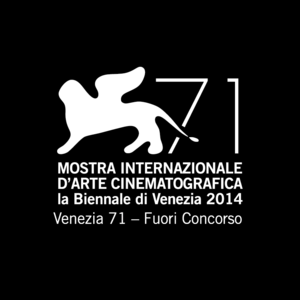 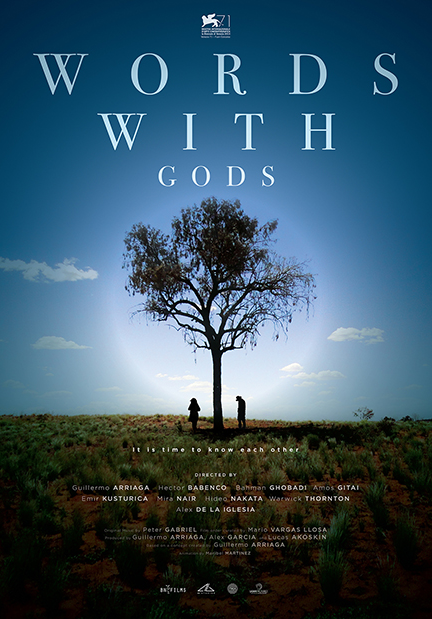 The Words with Gods audiences campaign began at the 71st Venice International Film Festival, with the premiere attended by the film's international group of directors all hailing from different countries, cultures and faith backgrounds. 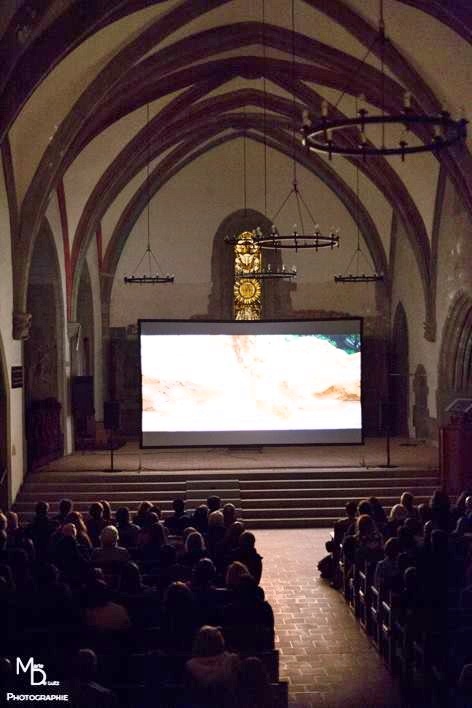 At the festival it was announced that the film was to launch with an interfaith campaign, bringing the film to faith leaders and communities in order to positive and respectful dialogue about religion inspired by the film's different segments - each dedicated to a different belief. 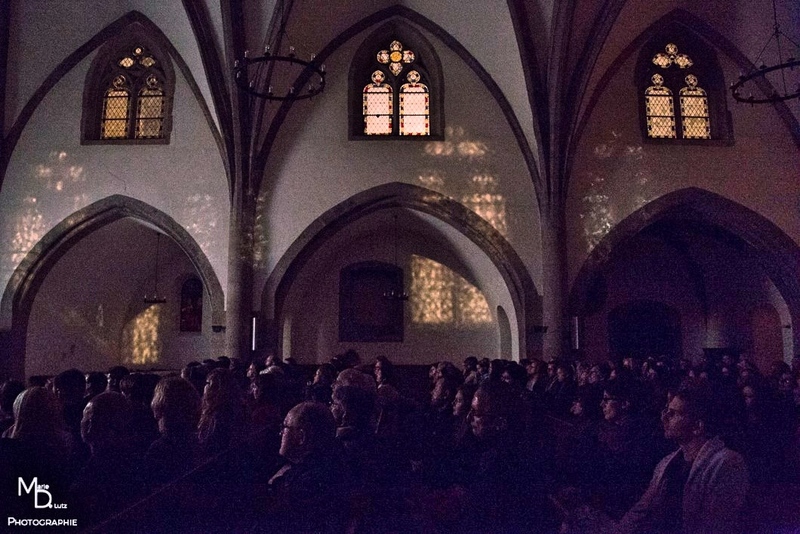 Partnering with various organisations, including The Rubin Museum of Art, the film has screened in faith-centric arenas, alongside it's traditional film festival run. 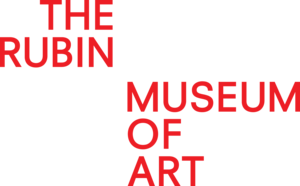 At the Rubin Museum of Art each segment of the film was shown, with an accompanying talk by experts on the specific faiths and issues explored in each sequence. 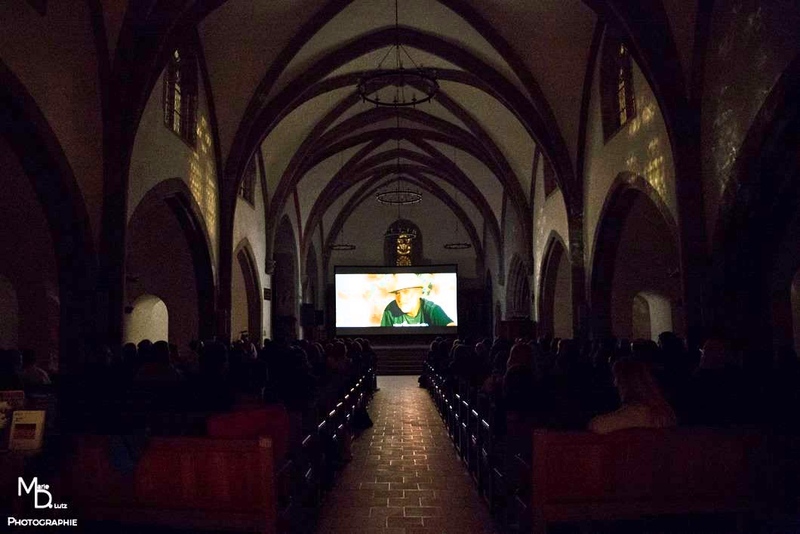 During the Festival du Film et Forum International sur les Droits Humains in Geneva, the film screened for free at the Temple Saint Gervais in partnership with Flux Laboratory. 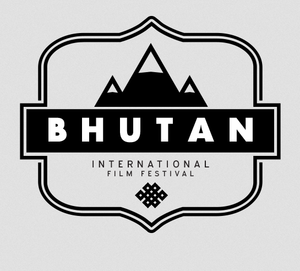 At the first ever Bhutan International Festival, the film screened with a workshop for upcoming Bhutanese filmmakers from Executive Producer Jonathan Gray on producing independent feature films. 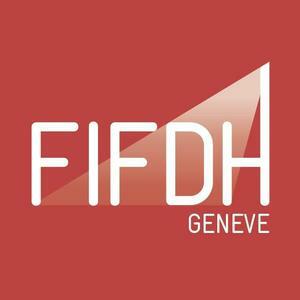 The film is available to screen for interfaith events upon request, with more interfaith showings of the film being organised internationally at present.